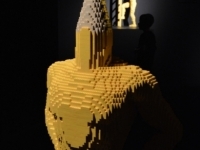 USPA NEWS - THE ART OF THE BRICK is a global touring exhibition rated by CNN as one of the world's "Must See Exhibitions". 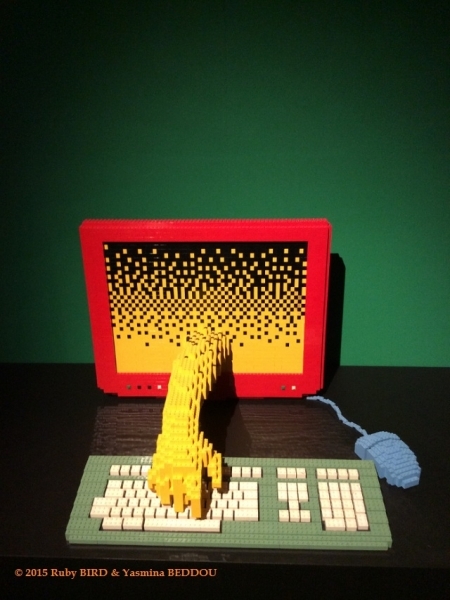 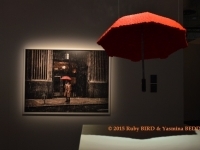 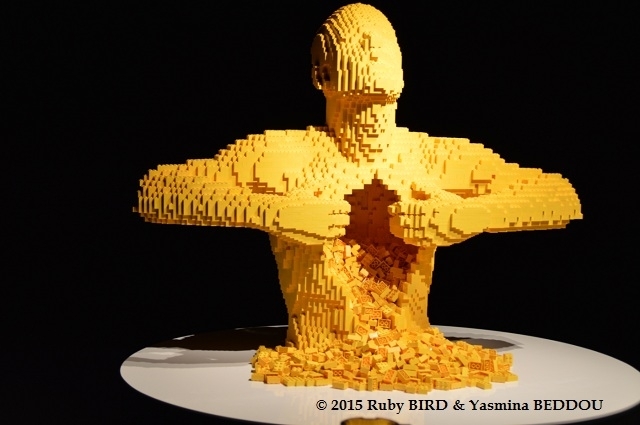 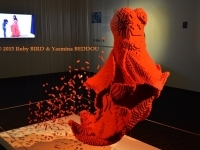 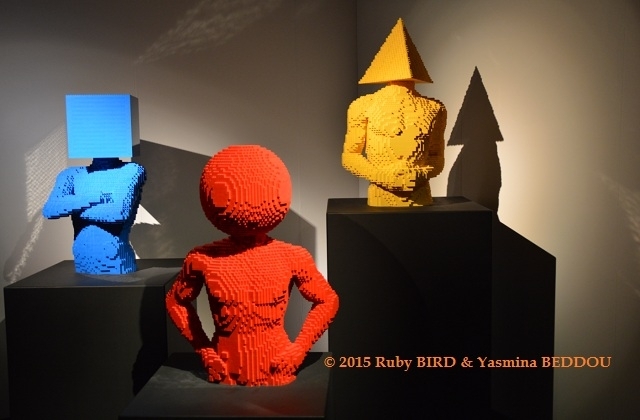 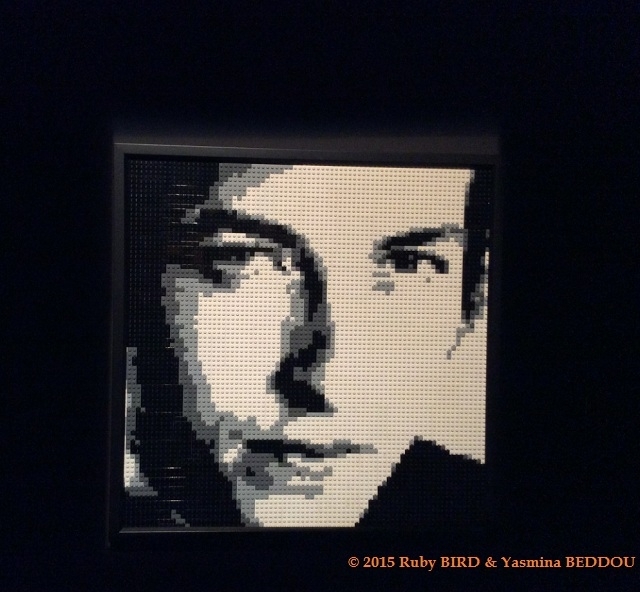 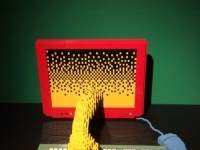 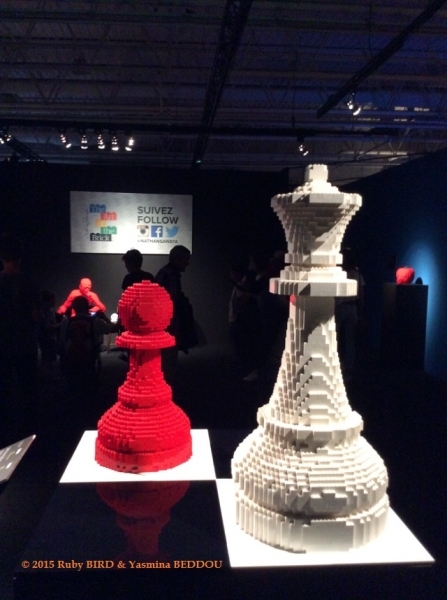 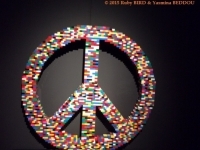 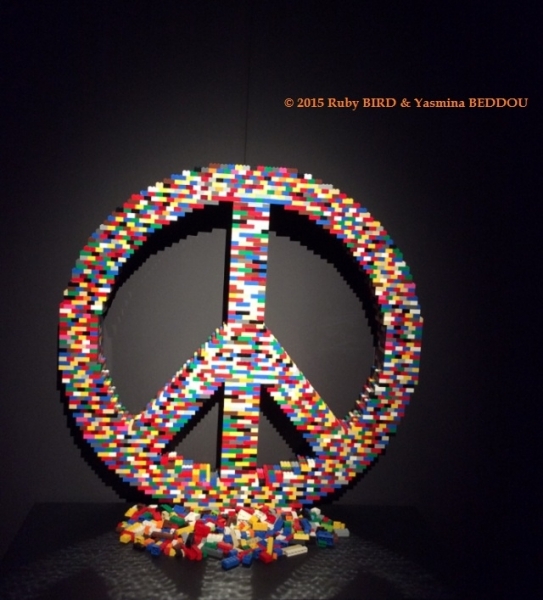 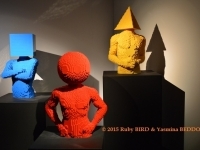 This award-winning artist has multiple unique exhibitions created solely from standard LEGO bricks often with several new sculptures created specifically for each exhibition. 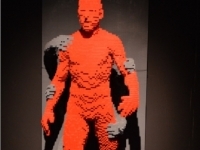 Nathan Sawaya has earned a top position in the world of contemporary art and has created a new dimension by merging Pop Art and Surrealism in awe inspiring and ground breaking ways. 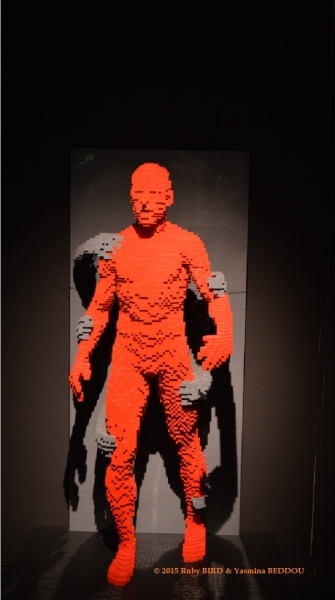 Nathan Sawaya is an award-winning artist who creates awe-inspiring works of art out of some of the most unlikely things. 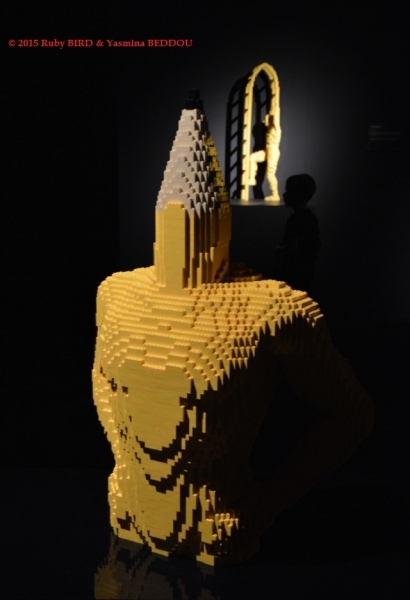 His global touring exhibitions, THE ART OF THE BRICK, feature large-scale sculptures using only toy building blocks: LEGO® bricks to be exact. 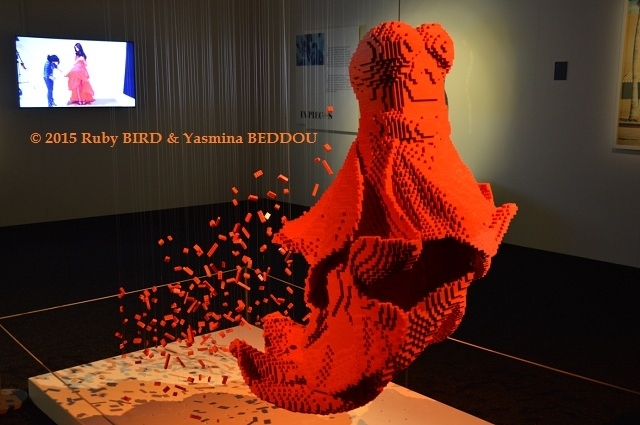 Previously, a NYC corporate lawyer, Sawaya is the first artist to ever take LEGO into the art world and is the author of two best selling books. 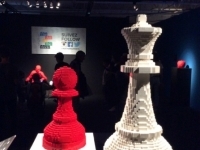 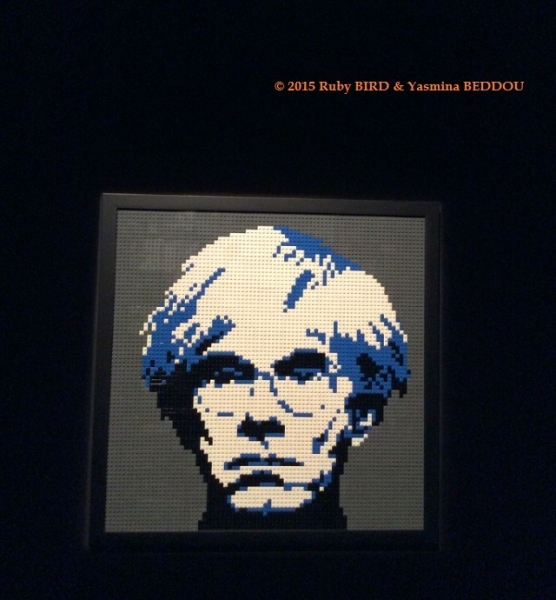 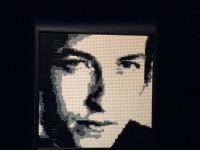 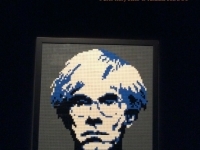 His unique exhibition is the first of its kind to focus exclusively on LEGO as an art medium and has broken attendance records around the globe. 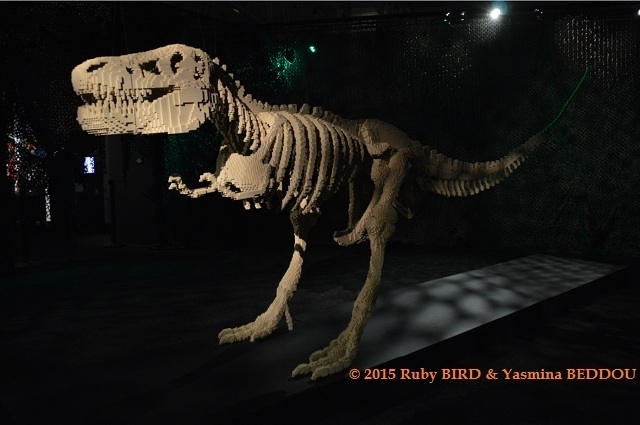 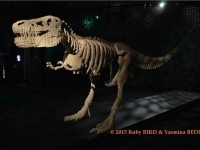 The creations, constructed from countless individual LEGO pieces, were built from standard bricks beginning as early as 2002.